I started working as a volunteer counsellor with Cura in 1996. I received my professional counselling qualification from the Cork Centre for Counselling and Psychotherapy in 2003 and have been working in private practice since. In 2008 I completed a Masters in Education specialising in Educational Guidance and Counselling. My final year thesis was on the subject of Attachment Theory and in particular, its penetration into mainstream discourse. Extracts from the thesis can be found on this website. In 2011 I completed a course in Counselling Supervision run by Trinity College on behalf of the Institute of Guidance Counsellors and currently supervise a group of Guidance Counsellors in Leinster. I have a bachelor of Arts and a Higher Diploma in Education, both gained at University College Cork. 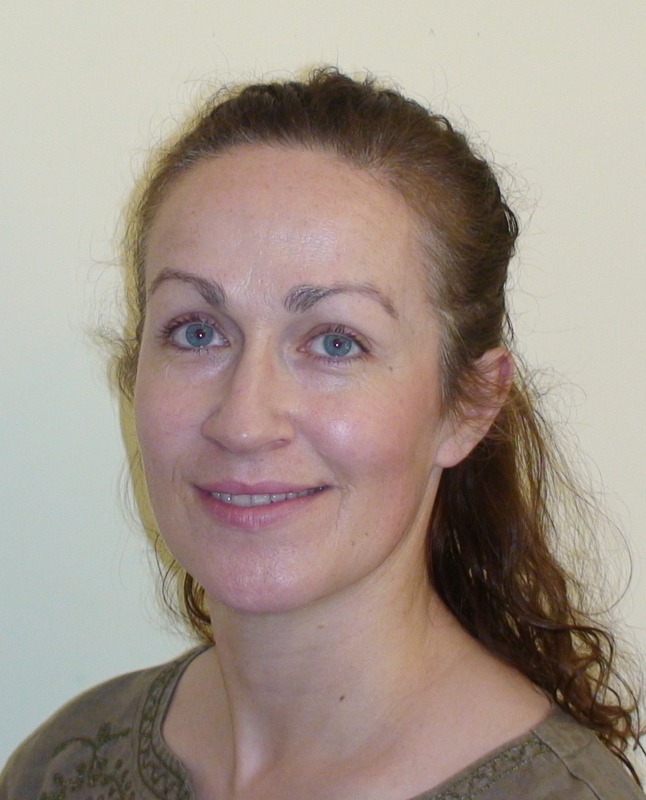 I am a member of the Irish Association for Counselling and Psychotherapy whose website can be found at www.iacp.ie. I am committed to ongoing professional development. Some of the courses I have attended recently are listed below. I have written blog posts about some of them and have included links where relevant. I attend regular on-going peer supervision. Details of my qualifications can be found here.